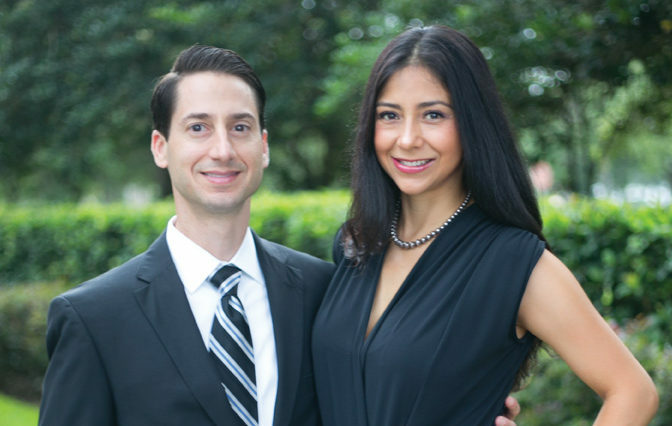 Dr. Ryan L. Mendro and Dr. Lucia Roca Mendro have dedicated their careers to help Central Florida residents restore happier, healthier smiles. 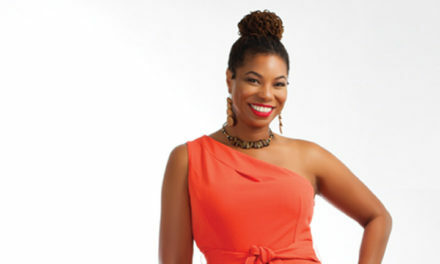 Both doctors are board certified Periodontists who have been uniquely trained in treating periodontal (gum) disease and the placement of dental implants. They believe dentistry and periodontics are the perfect combination of art and science, which gives them the opportunity to not only treat disease, but to help improve their patients’ health as well as their smiles! Dr. Ryan Mendro earned his Bachelor of Science degree at the University of Florida, his Doctor of Dental Surgery at Columbia University, and his Masters of Science and Certificate in Periodontics also at the University of Florida. 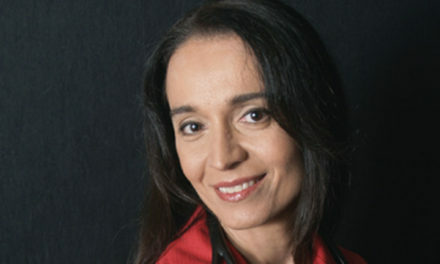 Dr. Lucia Roca Mendro received her Doctor of Dental Surgery degree from Francisco Marroquin University, her Advanced Education in General Dentistry at the University of Connecticut, and completed her Periodontics residency and received her Master of Dental Science at the University of Medicine and Dentistry of New Jersey. 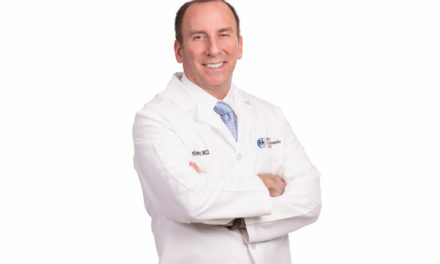 Both doctors are Diplomates of the American Board of Periodontology, and are active members of the American Dental Association, American Academy of Periodontology, and Florida Association of Periodontists. They are published authors and remain active in the dental community and serve as members in several professional organizations. In addition, Dr. Ryan Mendro is also a courtesy faculty member at the University of Florida where he volunteers and teaches Periodontics. Rest assured, you can expect quality, expert care and the most advanced state of the art treatment options. At Precision Periodontics and Dental Implants, the team is committed to providing the latest technology, such as LANAP, Laser Assisted Periodontal Treatment, a specialized treatment for gum disease. 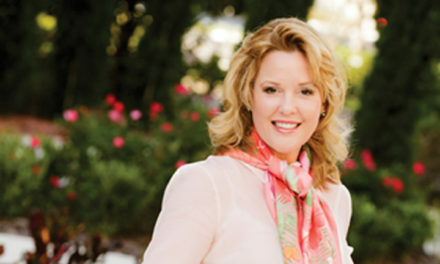 Additionally, both doctors provide the Pinhole Surgical Technique (PST), a revolutionary alternative to conventional gum grafting for the treatment of receding gums. Both procedures are minimally invasive and do not require the use of any scalpels or stitches. Additionally, Dr. Ryan L. Mendro and Dr. Lucia Roca Mendro use computed tomography, or 3D scan technology. This technology can allow for the removal of hopeless teeth with the simultaneous placement of dental implants (tooth root replacements). An artificial full set of teeth can be made and attached to the dental implants, which provides an instant and permanent hold that eliminates the risk of looseness or slipping associated with traditional dentures. Sometimes this entire procedure can be performed in just a single day! These implant-supported teeth are designed to look, feel and function just like regular teeth. Treating your gum disease, receding gums and replacing your missing teeth has never been easier! In their spare time the doctors enjoy cooking, working out, outdoor activities and spending time together and with their son Matteo and French bulldog, Maurice. New Location Opening Summer 2018!